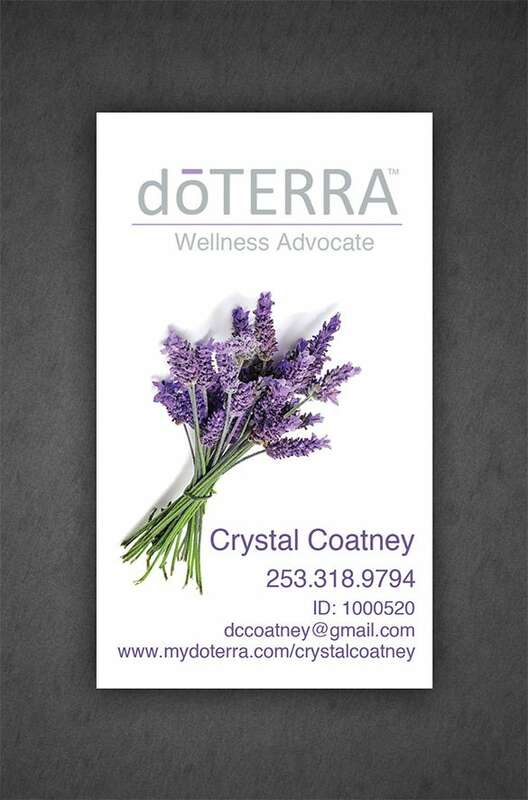 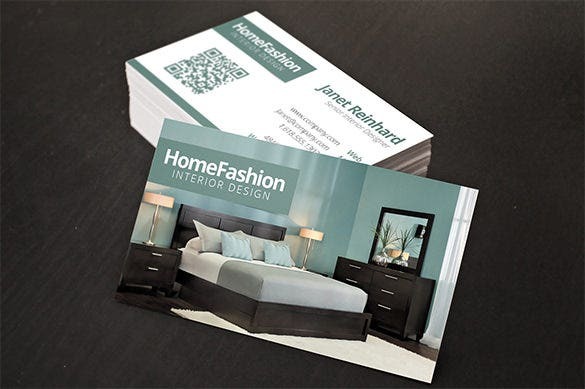 Business cards are a must for any professional and business owner. 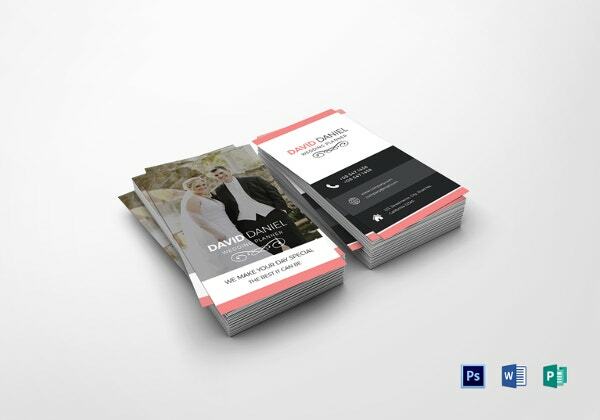 These cards enable your clients to keep in touch with you so that you can be contacted immediately whenever there is a need for your service. 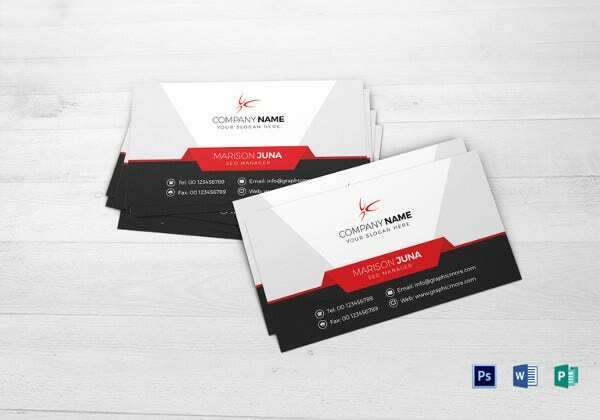 But you have to be really appealing with your business card template so that your clients love to store them in their wallets or folders. 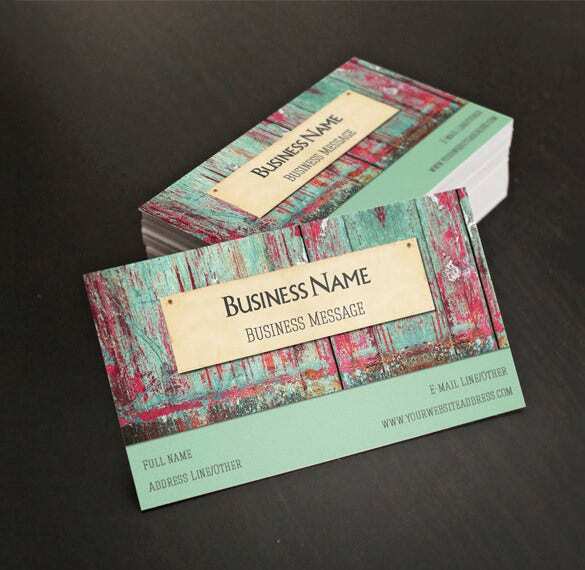 We know that whenever one establishes a business it is necessary that there should be a premium business card informing about the business name of the owner the place and the address etc necessary things. 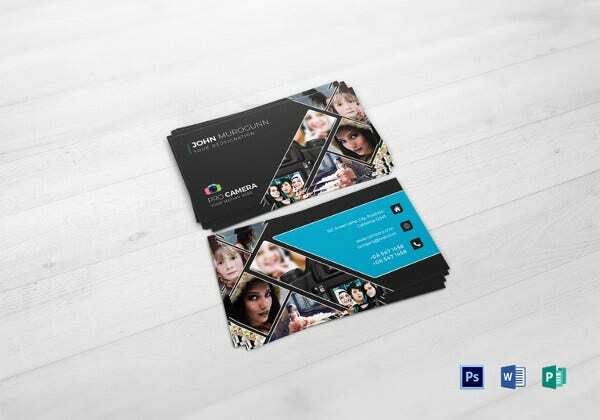 Using the Creative Premium Business Card Design framing a card perfectly designed for the business becomes easy. 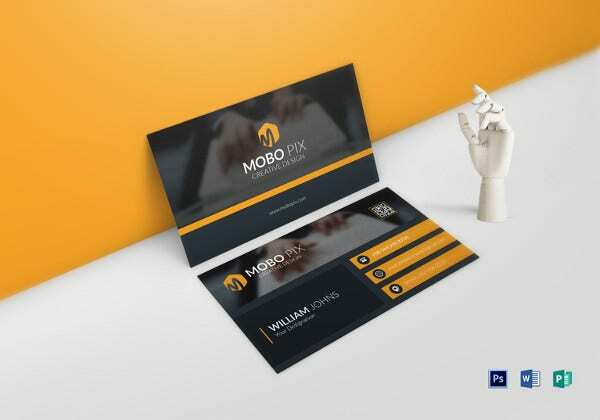 Using the help of the Designer Business Card Premium one can easily make up business cards and add important point like the about the business name of the owner the place and the address etc necessary things that must he displayed for the vital information. 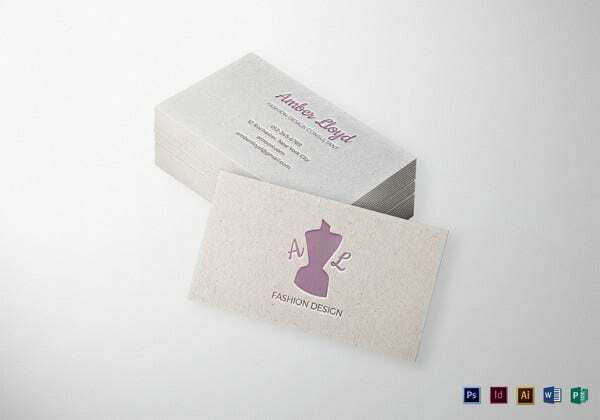 Using the template framing the correct layout and design of the designer business becomes Easy. 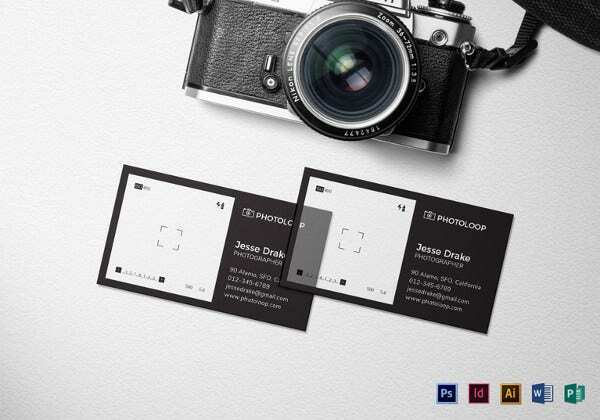 The Photography Business Card Designs are a unique cause that must contain the vital information regarding various things. 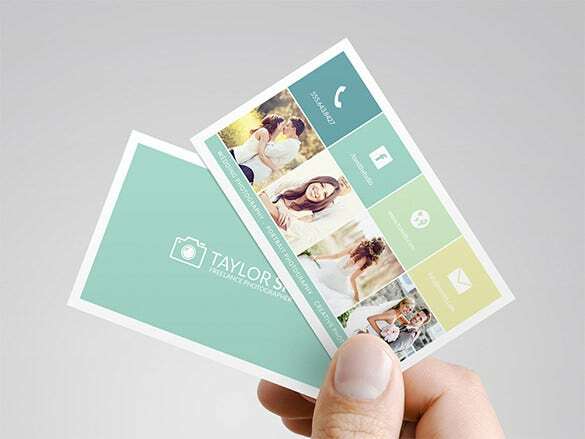 Using the help of the Photography Business Card Design Template framing the exact photos on the card becomes easy and efficient too. 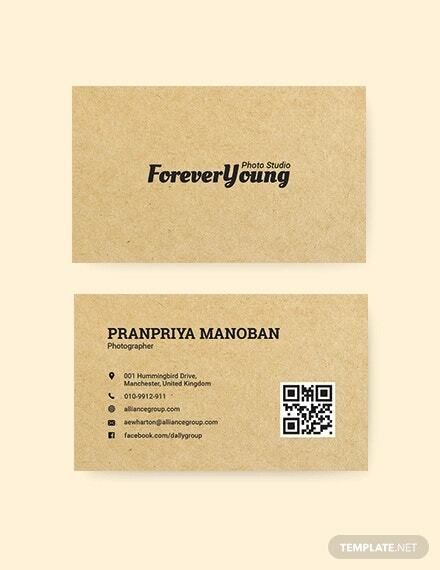 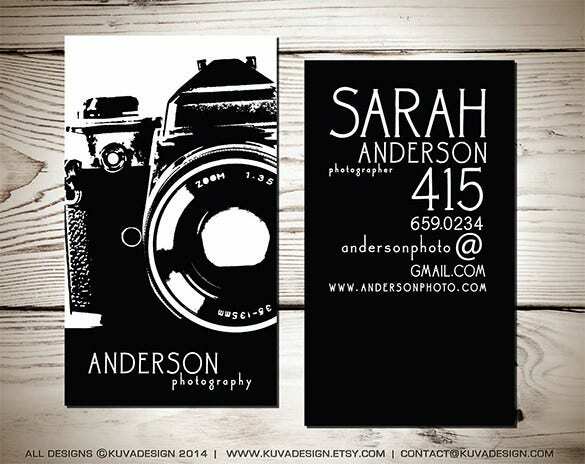 Therefore using the correct Photography Business Card Design can be accessed by the template. 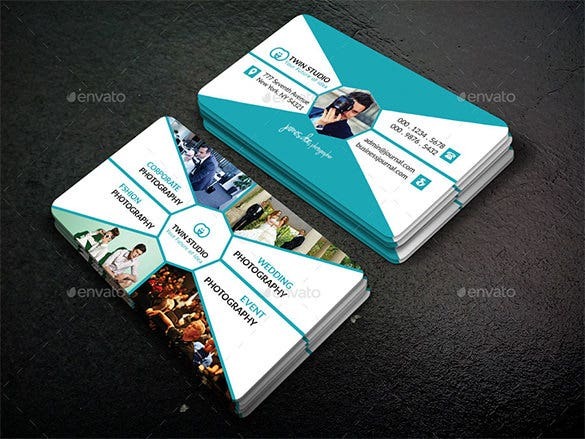 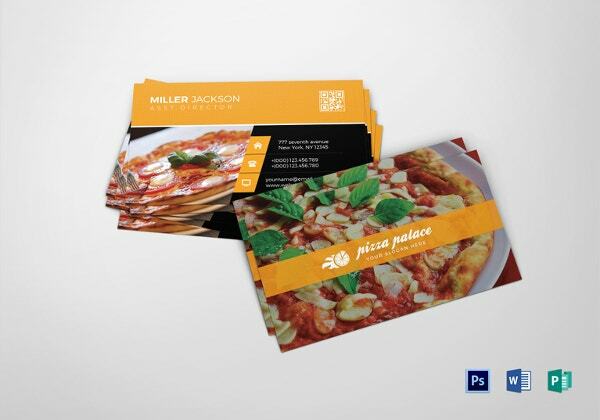 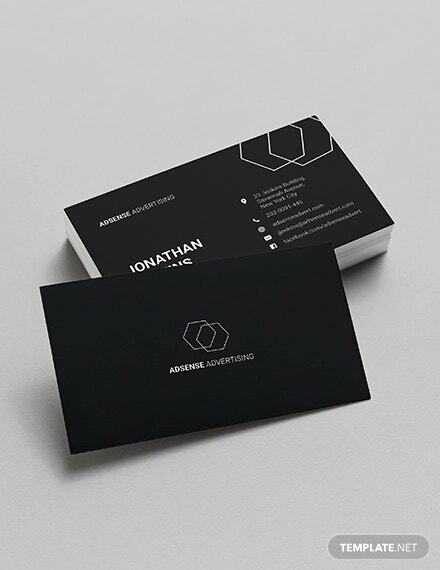 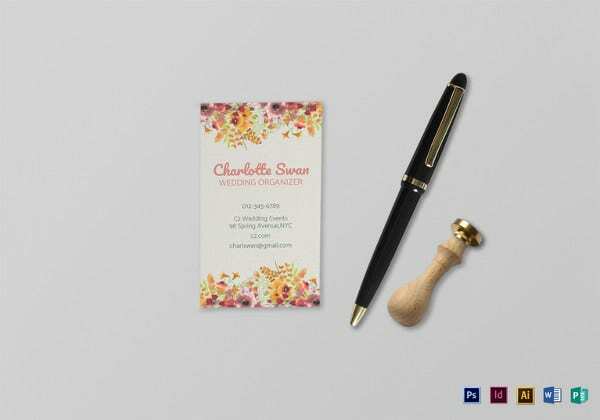 The business card is the only allowance that helps to play in the correct layout and design in which the business card design has to be created using the template accessing the right Premium Business Card Design becomes the priority as one needs to present the right design for the business cards. 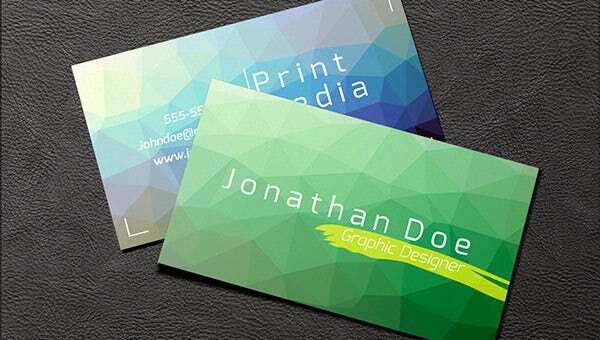 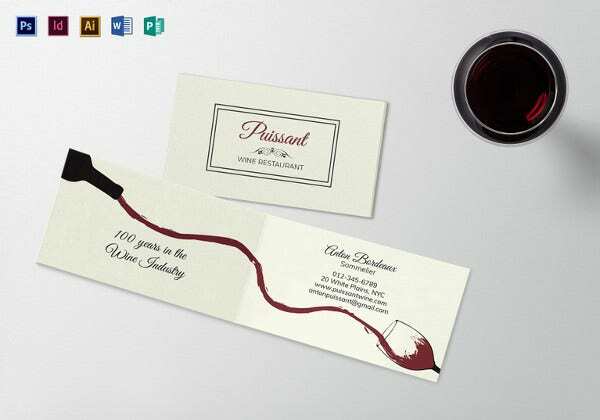 Are you on the lookout of unique designs for business card? 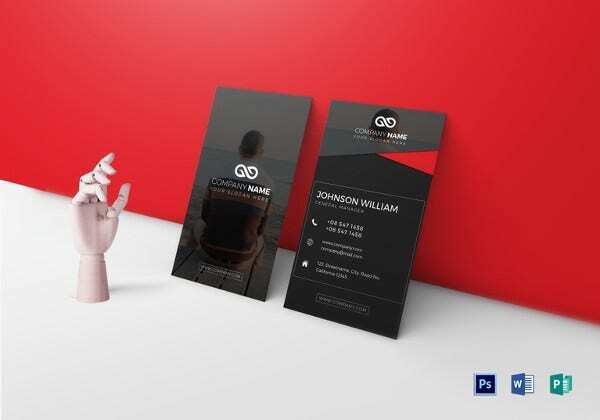 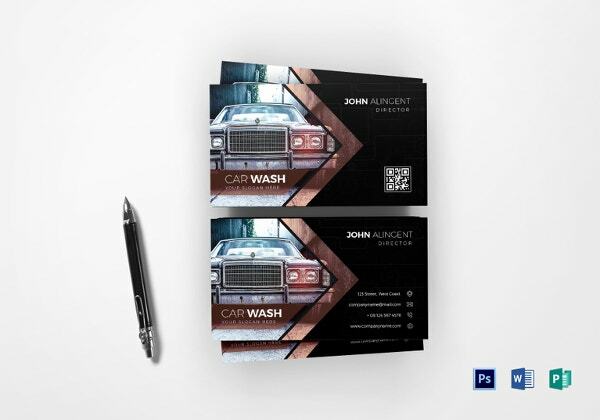 Well, we have arrived here with our great roster of 16 unique business card designs that are sure to impress you with their distinct outlook as well as edgy aura. 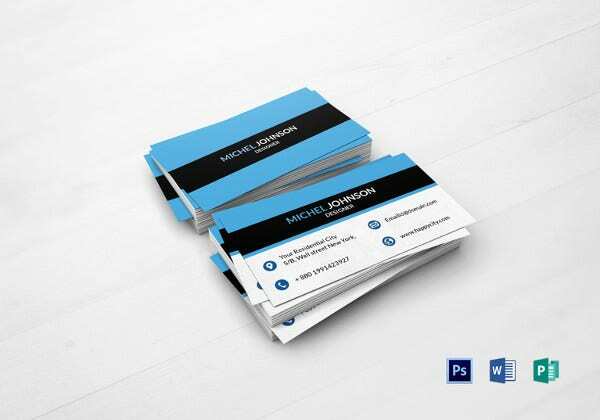 > Why does One Need Business Card Design Templates? 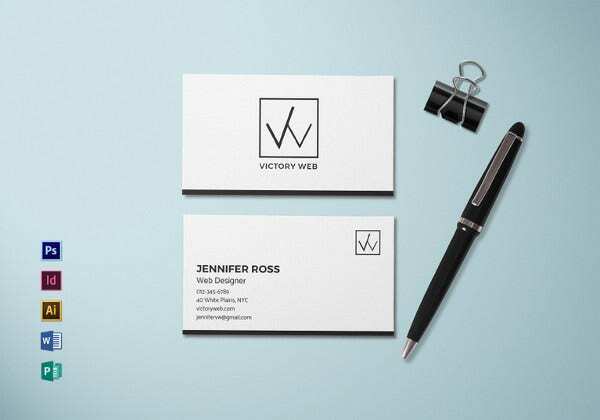 A template helps to make the work load easy and also quick. 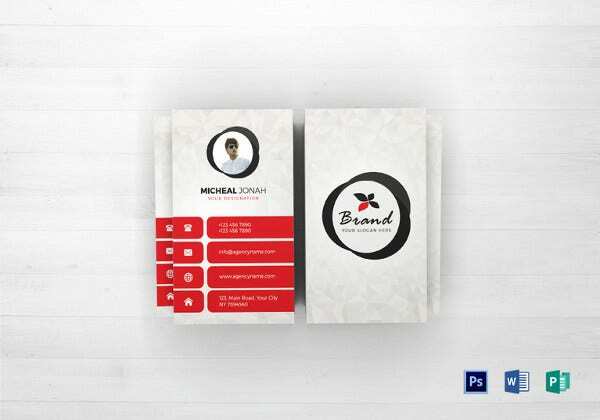 With the help of the template designing a card design becomes very less tedious work. 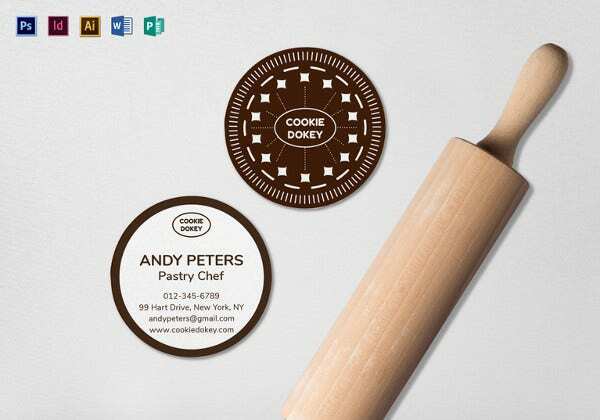 All you can do is find out the proper layout according to your recipe. 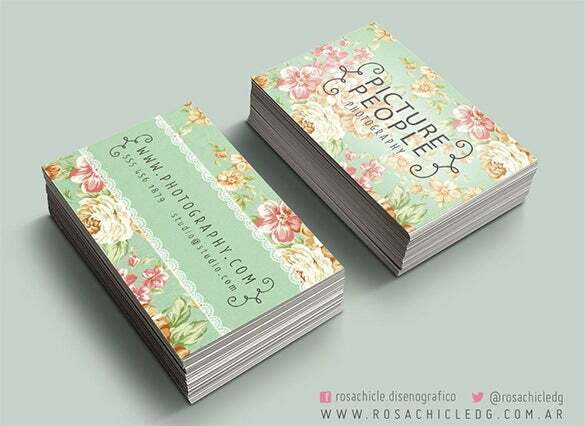 Like if you have a different business then it is necessary that one should keep it look different and really creative. 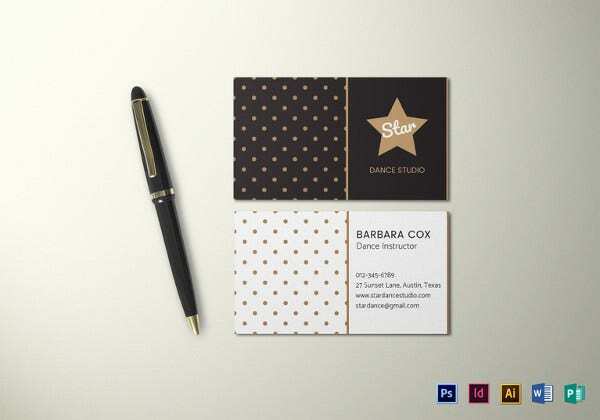 When you are about to share a vital information it must look static and well designed. 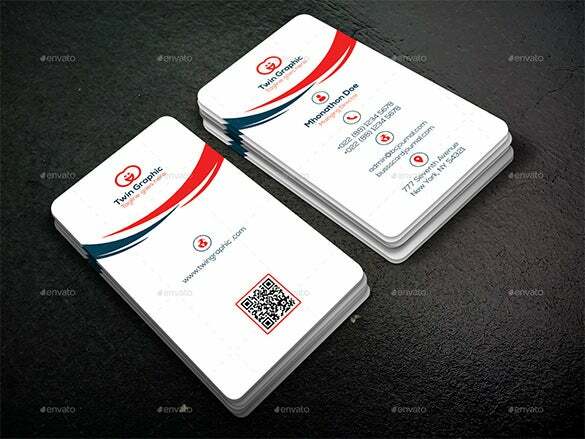 It is only because of the business card that will reflect the business and you can easily customize the design according to the requirement. 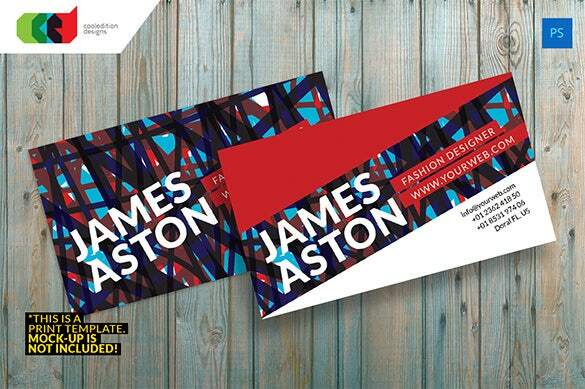 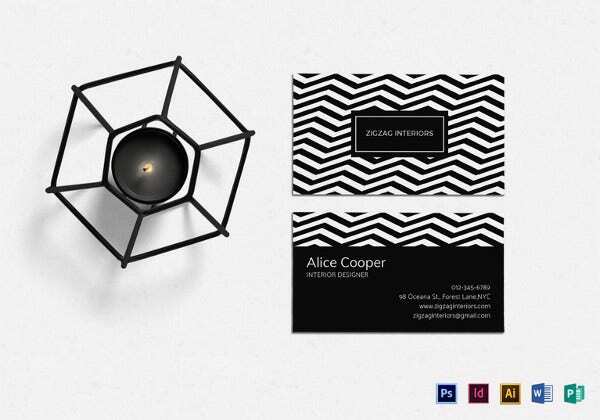 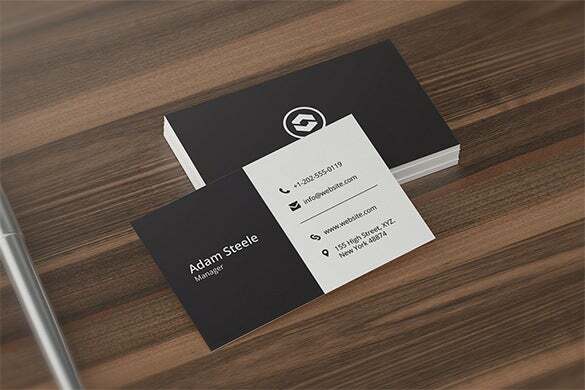 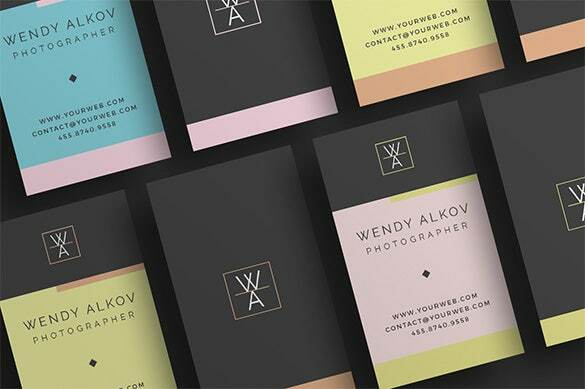 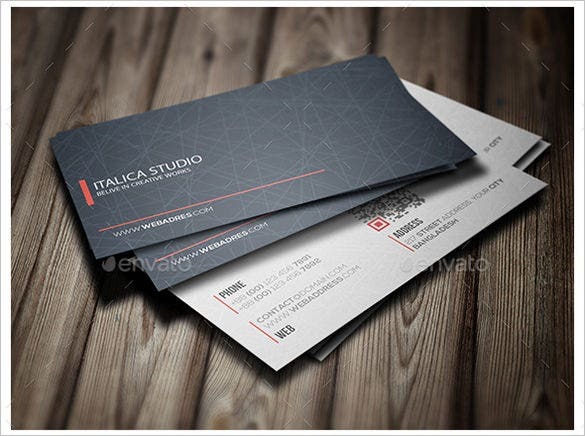 > When does One Need Business Card Design Templates? 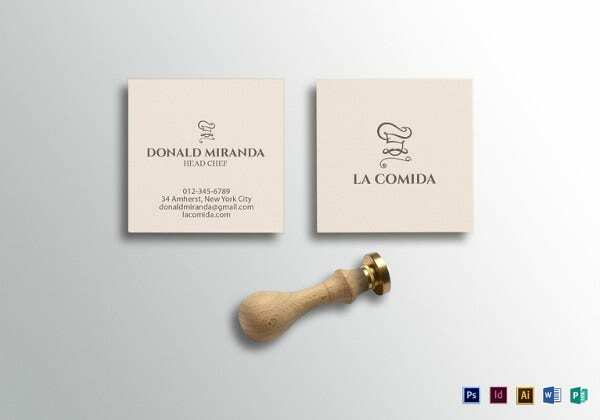 Whenever one plans to design a new business and wants to spread a word about it or do something top make it recognized then it becomes important for them to have a correct layout and design for it. 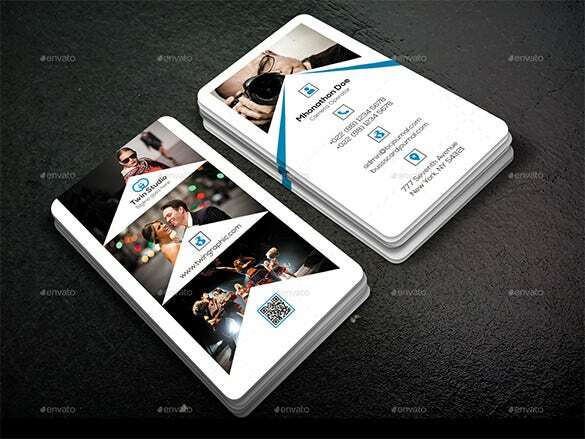 Now there are so many different types of business like photography, import and export, star ting up a marketing company and many more. 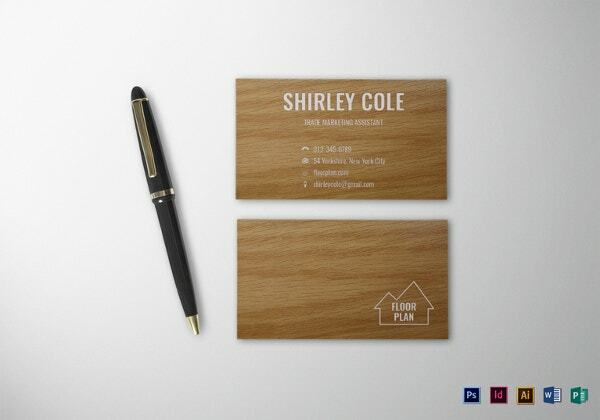 Therefore writing them down on the piece of plain paper would rather become simple and boring. 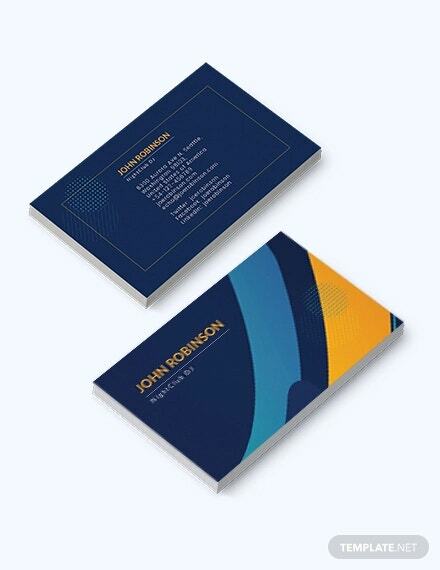 So with the help of the business card design templates business cards are given new look. 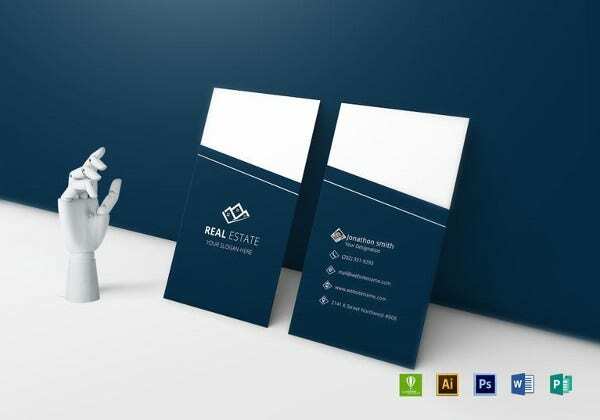 A template is useful in many ways. 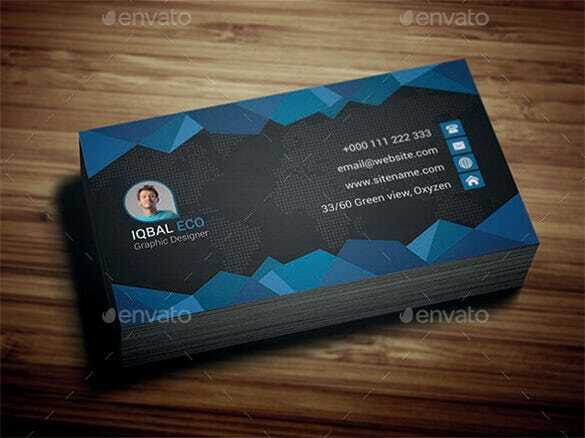 Therefore it becomes easy for the one to use the help of the template and design a new outlet of the card from it. 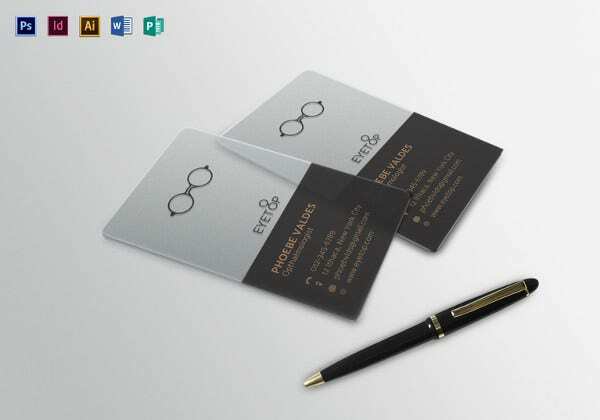 With the help of the business card it becomes easy to manage the different recipes in it. 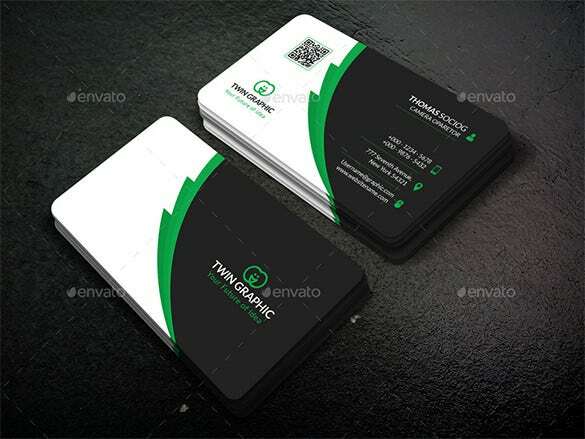 Every different business must be placed in different card. 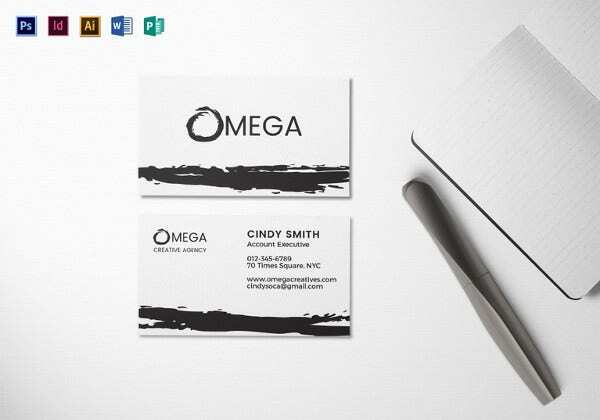 The template card can be easily edited and customized as per the need and shape and styles. 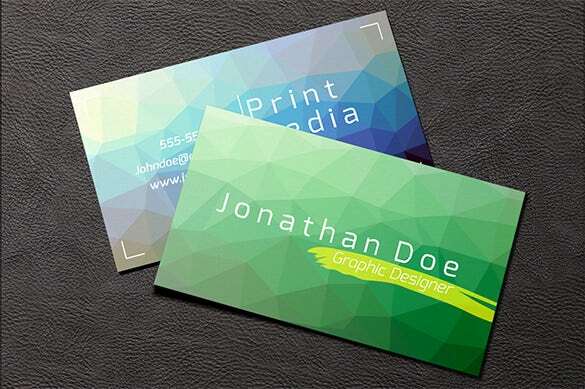 You can easily take a print out of the card. 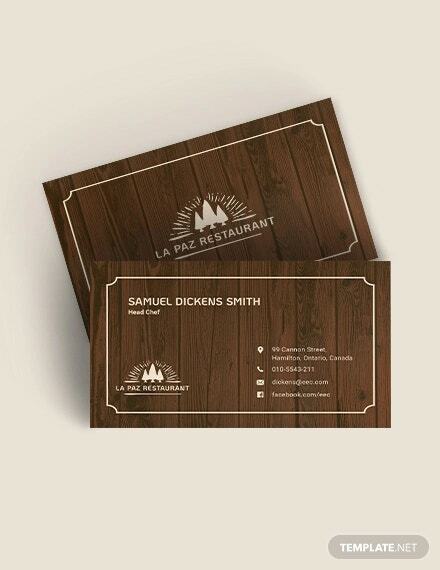 It saves a lot of time and you can easily mark out the business themes with different cards too. 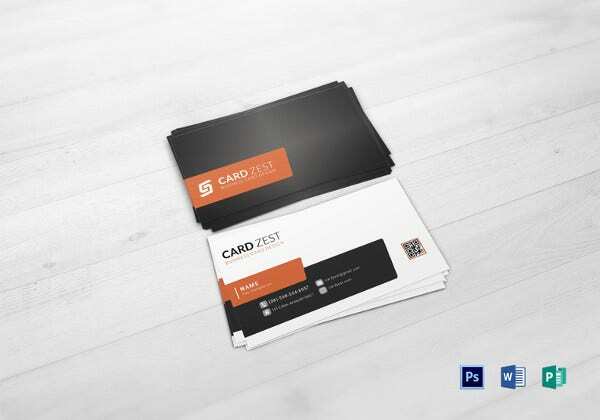 With the help of the template making out the cards become really easy! 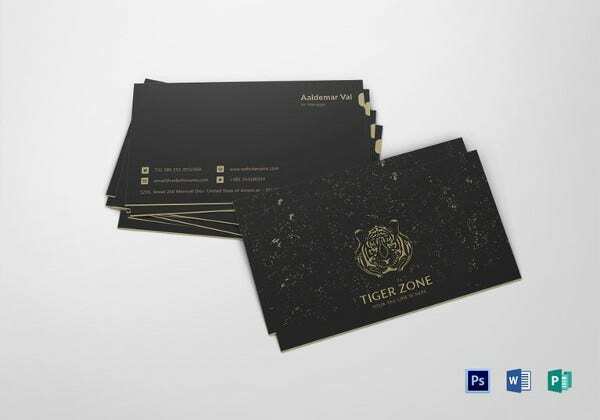 You get a variety of different cards to place your business and you can easily differentiate among your business location and also the content to be posted for the business cards too. 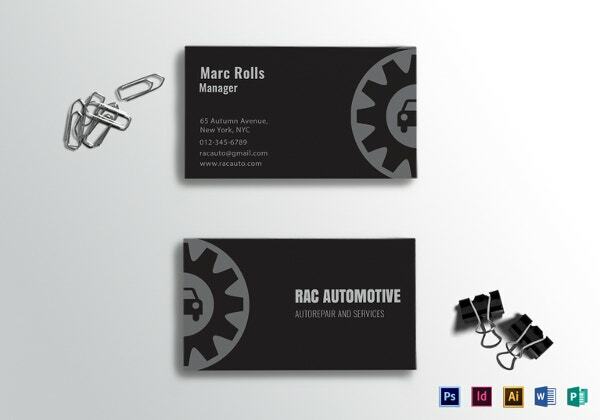 The cards can be easily edited and customized as per the own requirement and need.